Enjoy effortless cycling with the powerful and strong Bosch mid-mounted motor. The low positioning of the motor gives every Gazelle with a Bosch mid-mounted motor excellent nimbleness and road-holding. The powerful and robust Bosch mid-mounted motor is ideal for everyday trips as well as long distances. With torque ranging from 48 Nm up to a maximum of 60 Nm, it provides assistance not only on flat, but also on hilly terrain. 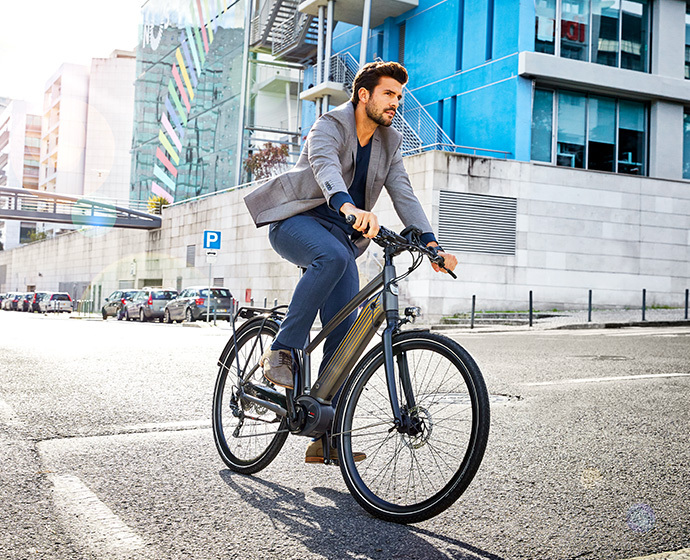 E-bikes with the Bosch mid-mounted motor feature Walk-assist up to 6 km/h. You can use the handy micro-USB port to navigate via the display or even charge your smartphone. 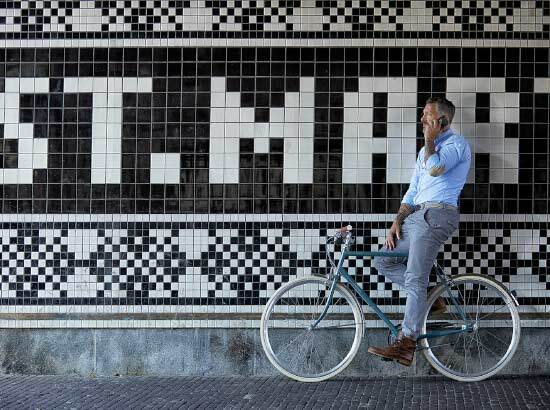 Enjoy carefree cycling with your Gazelle with a Bosch mid-mounted motor. 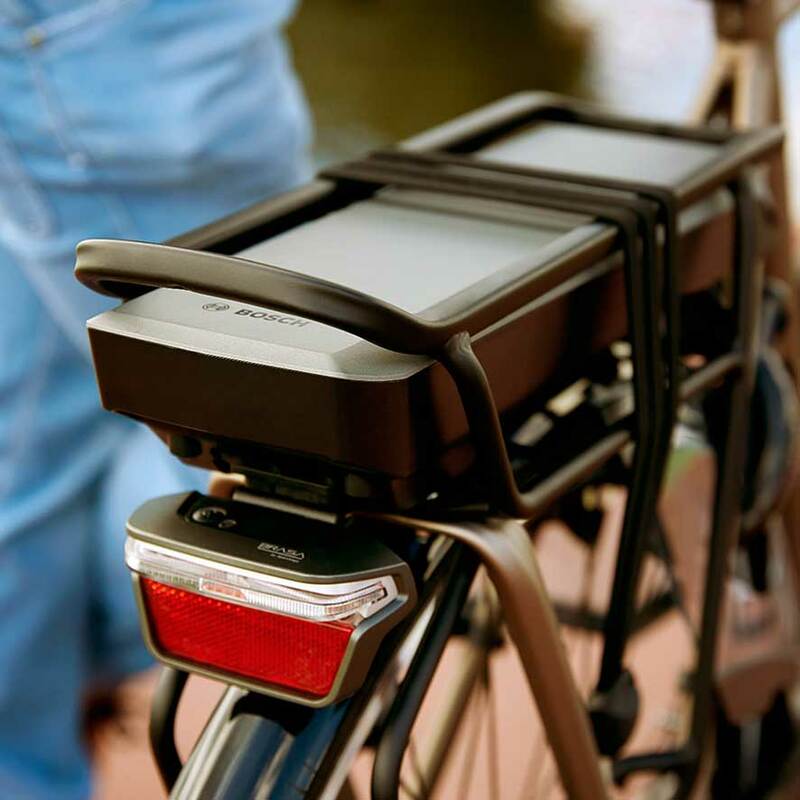 How far you can cycle with electric pedal assistance depends to a large extent on the type of battery. The Bosch Active Line battery boasts an extended range of up to 180 km thus providing longer periods of cycling pleasure. Our extra-powerful Speed e-bike, the CityZen Speed, features a Bosch Performance Line battery with a range of up to 134 km.